Feminist Representative Ann Kirkpatrick is challenging Republican incumbent John McCain to be the first woman U.S. Senator of Arizona. Because of her strong stances on equal pay, marriage equality, living wages and reproductive rights, NOW PAC has endorsed her campaign. The election of Rep. Kirkpatrick will ensure much needed continuity in the advancement of a progressive, feminist agenda and is necessary for the defense of Native American rights. Born on a Native American reservation and raised in the White Mountains of Eastern Arizona by two working-class parents, Ann’s upbringing fostered in her commitments to the tribal communities and middle class families of Arizona. Her dedication to Arizona families led her to protect them as the first woman deputy county attorney in Coconino City. There, she fought against domestic violence and for survivors– a fight she brought to Congress with her support of the Violence Against Women Act. During her terms in Congress, Ann has consistently supported women’s rights, the LGBT community, Native American rights, public education and the environment. Strong advocate for fighting global climate change. Rep. Kirkpatrick faces serious challenges in her run against the name-recognition of incumbent John McCain in a vastly Republican state. We need Ann’s determination to defend the interests of Arizonian women in the shadow of increasing conservative opposition to social progression. A government run by innovative, trailblazing people like Ann Kirkpatrick will be the future of our country. Help us make the future NOW. 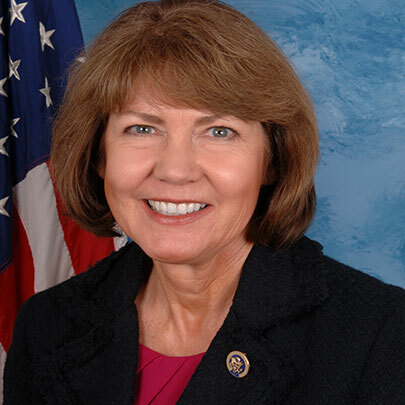 Vote Ann Kirkpatrick for U.S. Senator.